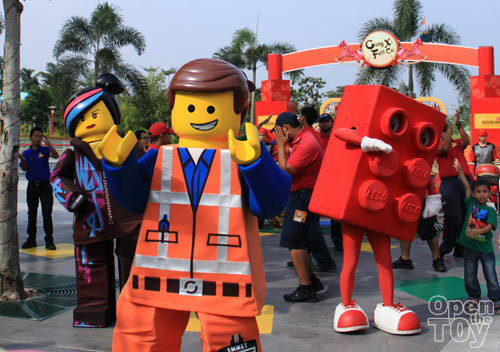 Over the Chinese Lunar New Year period, I managed to squeeze a day for a visit to LEGOLAND Malaysia. Before I went for the visit, I was given feedback by those who visited that it is very hot if it is a sunny day and some even comment the visit should take less than a day. 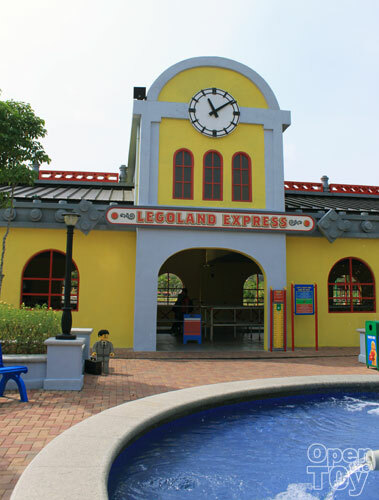 I did went for the LEGOLAND discovery center in odaiba and it was quite good. Well whatever it is, I decided to bring my family to have a look see for myself which then I can make a good judgement call. 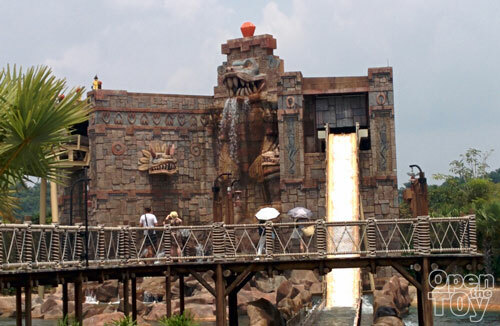 Do note I will be making a few posts for this review as it is too much info to share even for a day visit including the Water Park. Let's get started shall we? 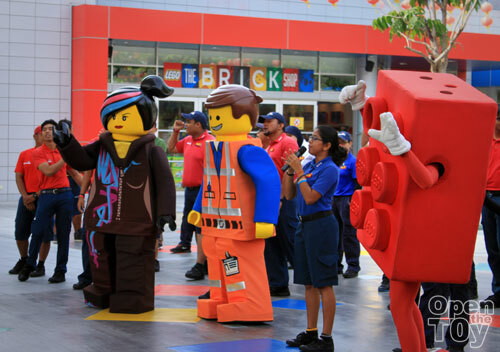 There was a treat for the early birds as we get to see the performance by the latest characters from LEGO the Movie, Wyldstyle and Emmet. We count down to the park opening together and it was fun! 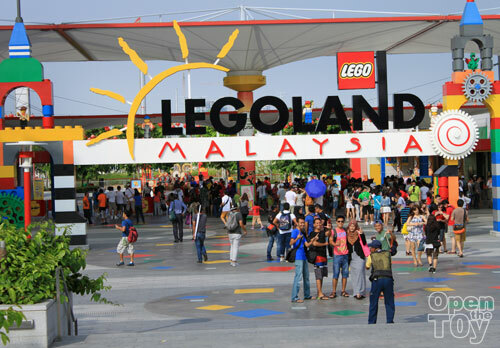 Time to queue up and enter the LEGOLAND! 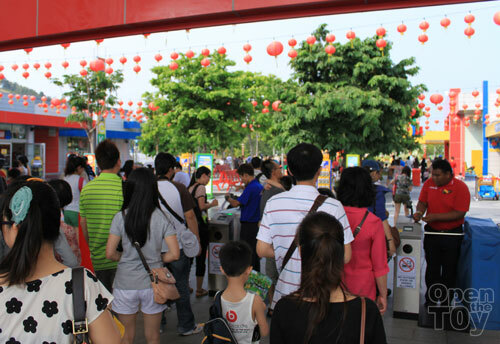 It is the Chinese new year period so you get to see some Chinese new year decoration in the park. There are many LEGO sculpture and this was a unique and interesting one as this I bet only found in Malaysia. 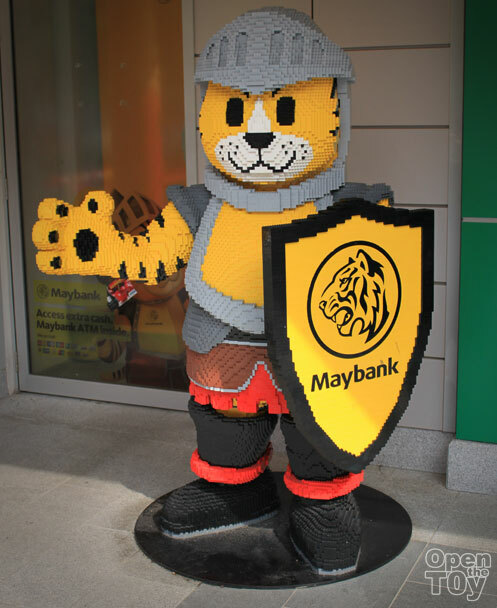 It's Maybank! 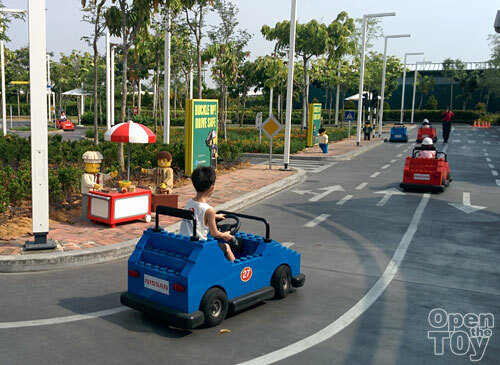 The LEGOLAND staff was friendly and given us some direction as to which to visit first. As my child is young, I have decided to go for some fun that he can enjoy which is cars. As my child is Junior, it goes to play in the Junior driving school. Safety first even when it is for fun and the staff helps all the kids to bucket the seat belt while parents stand behind the safety barrier. All the child need to do then is to press the pedal. The whole circuit only a basic round as this is for junior circuit. Although it is simple, the kids are having fun. 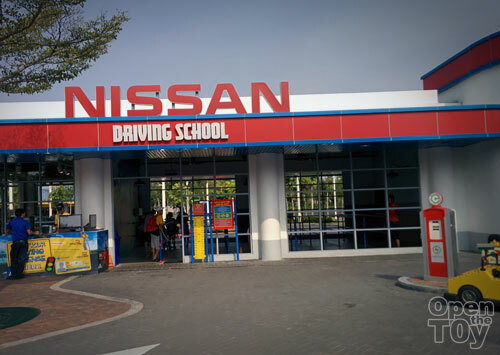 For those who kids are older, there is a bigger driving school sponsored by Nissan. 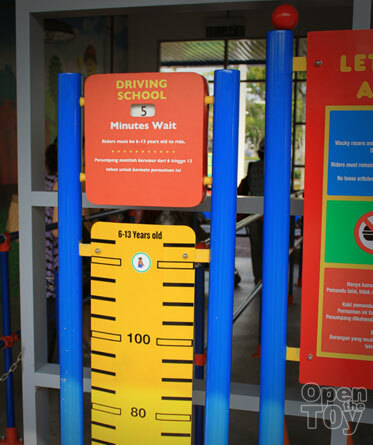 This is for 6 to 12 years of age plus a minimum height for safety reason. Each driver would able to get a driving license for as certain fee with your name and photo on it. 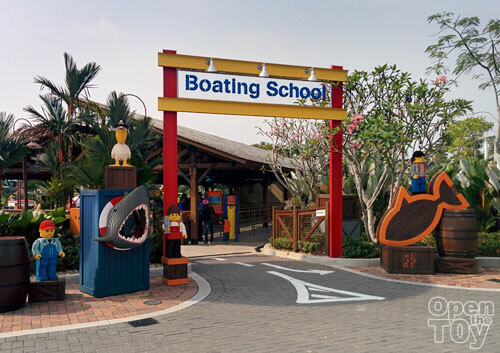 There is another school and it is for driving boat. The Boating school! 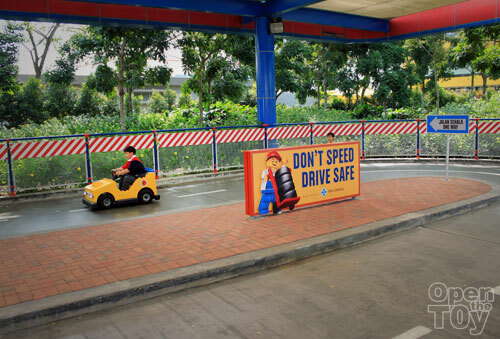 If the child is too young or not confident to drive, the parents can join in. For this boating school, adult can join to play. Remember this is not bummer boat so don't go rock or knock on other boat. Then again the speed is slow and limited so it is safe. 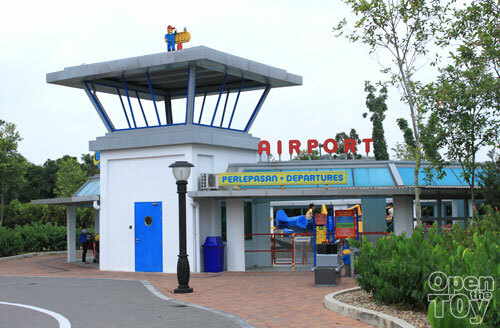 There are plenty of Playground for energetic kids and there are various theme in LEGOLAND. 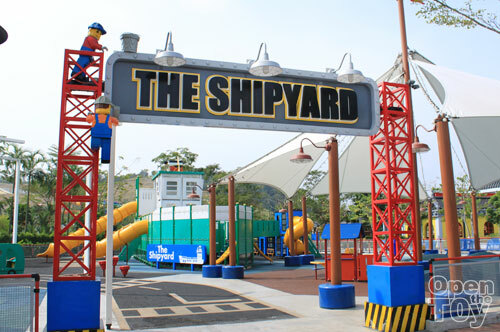 My son tried the Shipyard where the playground is Ship theme. Plenty of open space to run about. 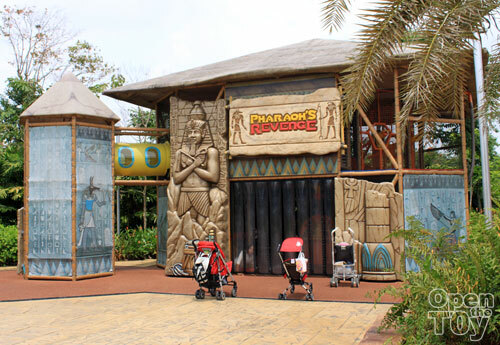 Pharaoh's Revenge is more of a indoor playground with ancient Egypt theme but a small scale with balls placement by air to gather and catch. The forrestman's hideout is more for older children as it require more climbing and adventure spirit. 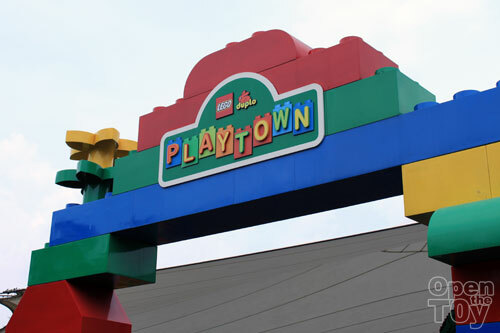 Playtown is more on the Duplo theme which the LEGO for younger children. 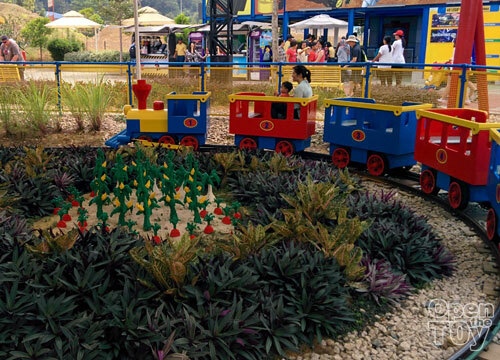 Everything there is smaller and cater for younger children. The good thing is it is all covered which is good for sunny or rainy days. 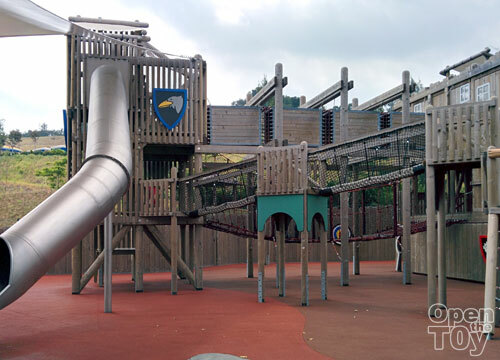 Within the playground there is a mini train to sit on that go round and round to make children happy. Of course adults can accompany which I did with my kid. 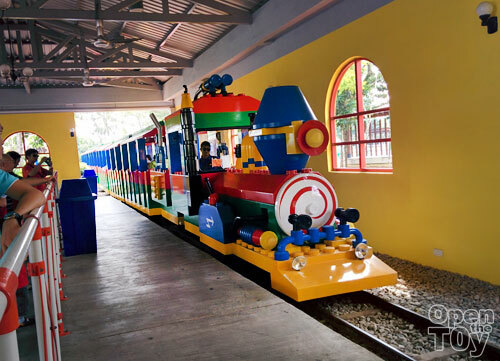 Just queue up and take a round on the train in LEGOLAND and enjoy the view. Here comes the train! There are others ride like Airport where anyone can take the plane which is like merry go round. No passport for visa is required as you will not be going anywhere and no body search too! 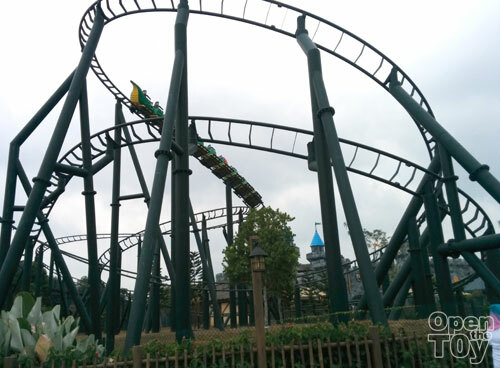 If you are looking for excitement, there are roller coaster and there are a number of choice. 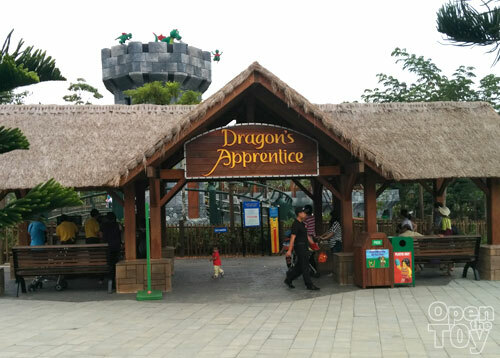 For children there are Dragon Apprentice which require a child to be at least 100cm tall. As it is a basic level, this roller coaster excitement level is for kids. 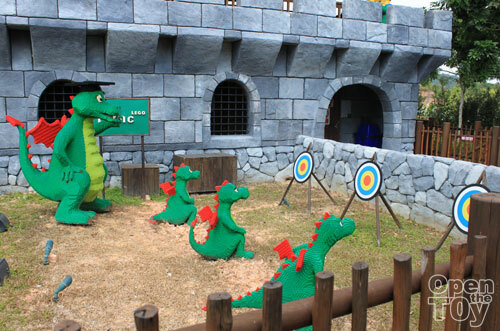 Outside of the roller coaster are some cute LEGO Dragons learning to shoot fire. 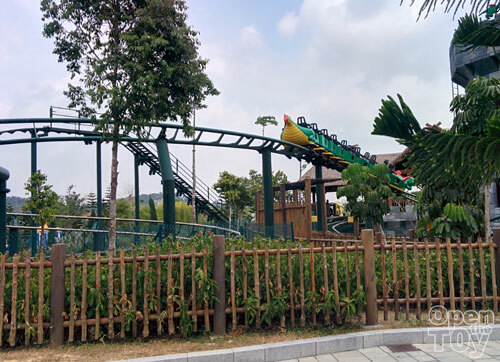 There's another Dragon Roller Coaster and it is more exciting. That is more suitable for adults. Yes Papa dragon. 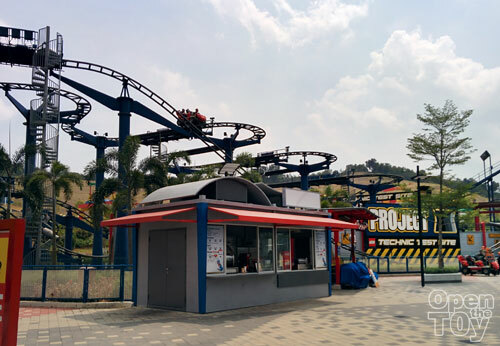 The most challenging would be the Project X in my opinion as each on a roller coaster cart which is great for groupie. 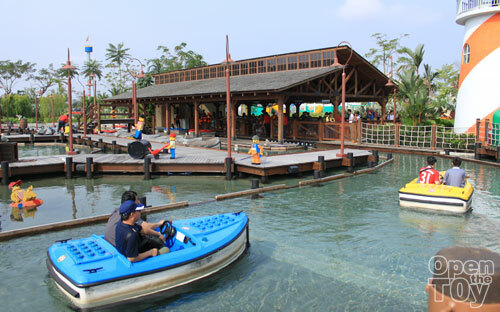 There is a water roller coaster at the Adventure land which you would get wet for some as it is a boat ride. 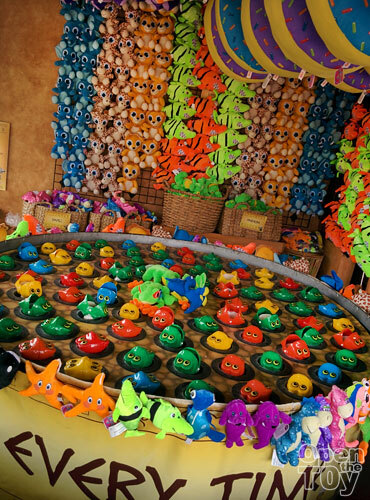 There are various places to play game to win some prizes too. One of it is the Giant Minion!! 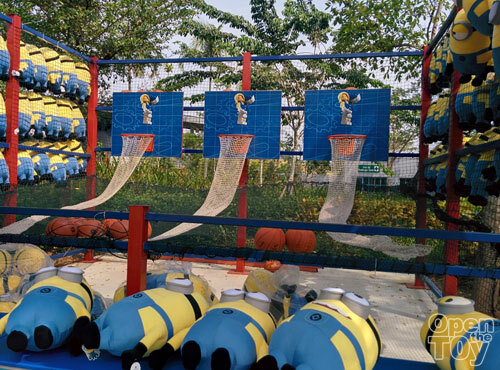 All you need is to get one Basket ball into the loop to win one. There are others like fishing and throwing of balls. Okay I will pause here as it is quite a long post. 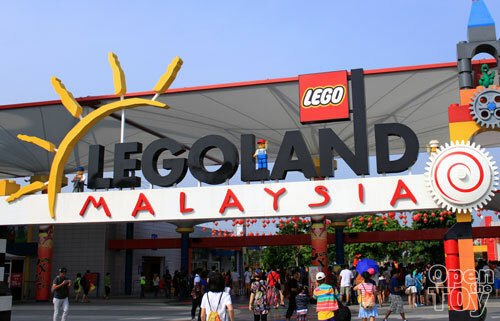 Will continue of my visit on the next post to LEGOLAND Malaysia!